Look what happened last night in Amsterdam! 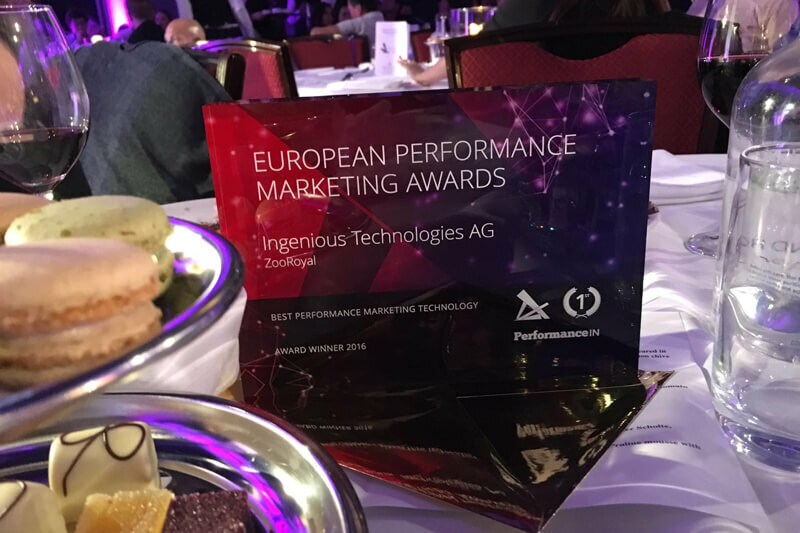 At the European Performance Marketing Awards 2016, we emerged as winner in the category Best Performance Marketing Technology! We couldn’t be more proud to come out on top against 11 strong and worthy contenders for this award. A big thank you goes out to our fantastic client ZooRoyal for the great teamwork we have accomplished so far and for the inspiration for this case study! 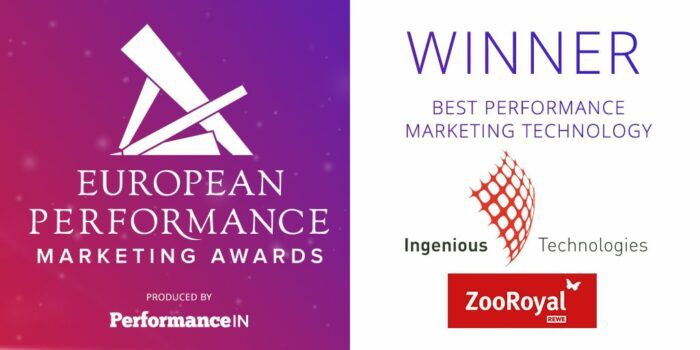 Click here for the full list of winners at the European Performance Marketing Awards 2016! Möchten Sie ähnliche Artikeln in Ihrem Posteingang erhalten?